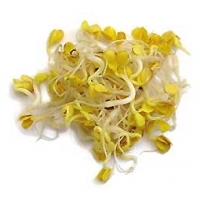 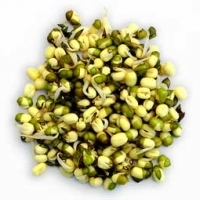 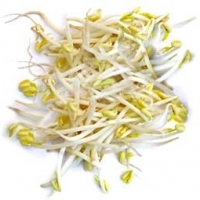 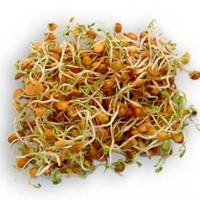 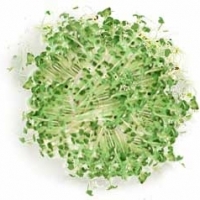 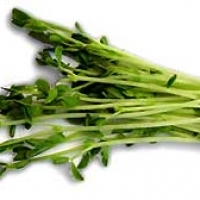 What to know more about our sprouts? 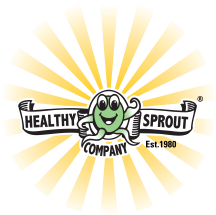 Australian owned and operated company, committed to enhancing the health, vitality and wellbeing of our customers by providing a valued healthy product, produced by a family company, based on quality, service and excellence. 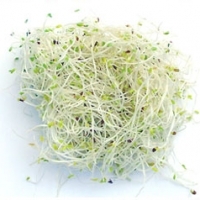 Our growing process has been meticulously developed and tested to ensure you are getting the healthiest and safest sprouts on the market. 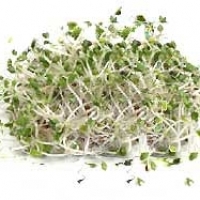 We deliver our sprouts daily to ensure the highest quality and freshness for our customers. 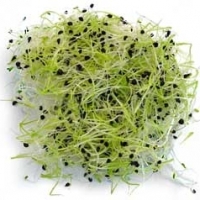 HSCO have a technique that is totally different to the way that other ‘sprouters’ grow their products, which is why it looks and tastes so much better – and has a superior shelf-life.